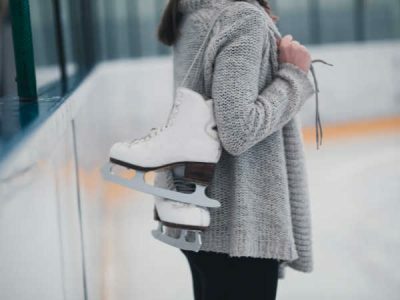 Get active with Canada’s favourite leisure activity – skating. With a $13 million state-of-the art arena, the most comprehensive facility of its kind in central Ottawa, and NHL-sized ice surfaces at the Ice House, you’ll improve your skating and conditioning in no time. There are no skating classes are scheduled for Spring and Summer.